You took incredible care to select a vehicle you love. 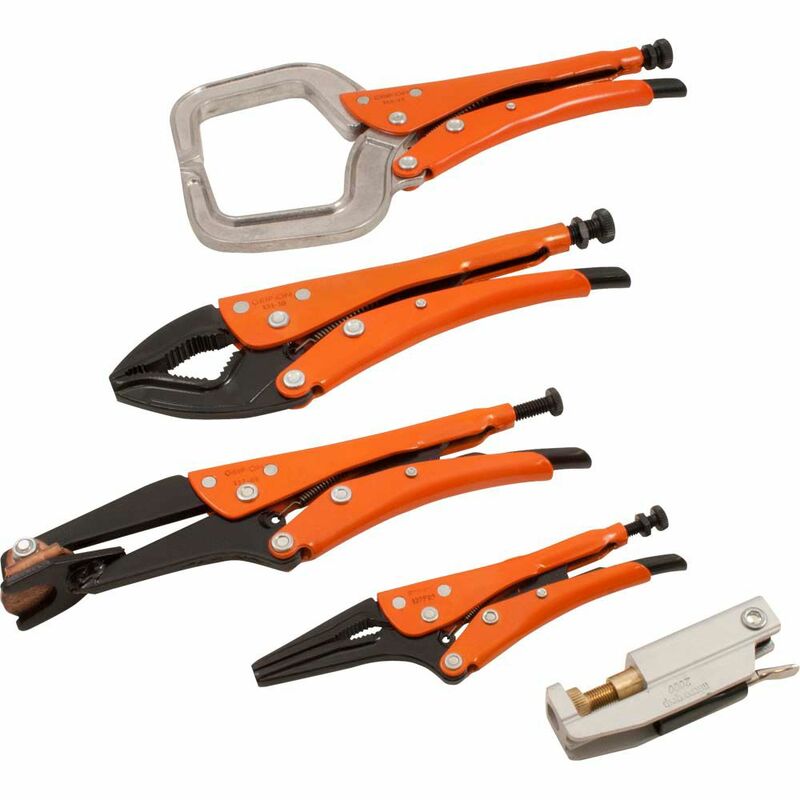 Rely on The Home Depot to supply the tools, supplies, and accessories you need to keep it looking and running like new. You will discover everything from cleaning products to towing equipment by the top name brands you've come to trust. With so many automotive supplies and tools available, it's easy to discover ones that suit your needs at prices that fit within your budget. Sometimes, the little things make the biggest difference with your vehicle. Protective floor mats, cushioned steering wheel covers, and car organizers all work to protect your finishes and extend the life of the interior. You can stock up on important safety accessories too, including power inverters, roadside emergency safety kits, and dash cameras with recording capabilities. The Home Depot offers accessories for outside your car as well. Replacement wiper blades, reflective tape stripes, and car covers are just a few of the accessories you can get to enhance and protect your ride. Carry all the tools you need throughout the day in a truck box designed for durability. Truck boxes come in a wide range of size and colour options, making it easy to find the ideal fit for your truck bed. 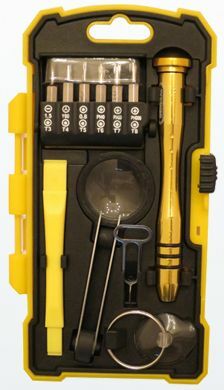 Many feature locks that help secure your tools while protecting them from the elements. Your car, boat, or truck will benefit from the wide selection of automotive batteries and chargers. You'll even discover the chargers you need for your electric cars. Make sure that every car you own has a pair of jumper cables in the trunk for emergencies. Whether you work on cars for fun or as a profession, the right automotive tools will help you perform each task with perfection. Outfit your home garage with all the tools you need for standard jobs, such as changing the oil, rotating your tires, or even installing a new lift kit. 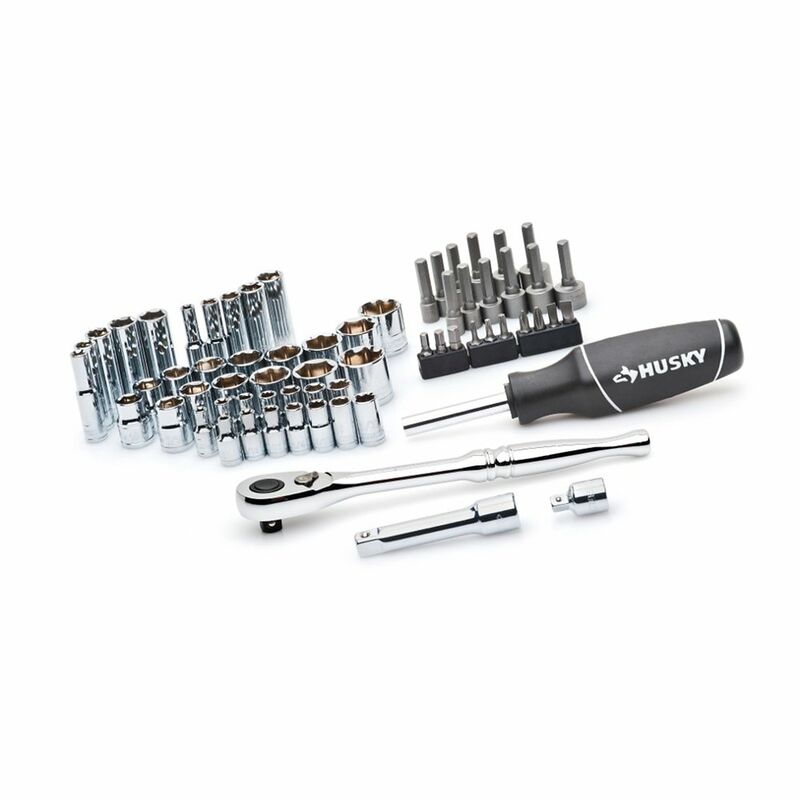 Purchase several tools by the same brand and enjoy the added benefit of interchangeable parts and batteries. In addition to tools and accessories, The Home Depot is also your go-to source for quality automotive cleaning supplies, oils, and fluids. A well-cared-for vehicle will provide you with the reliability you need to get through your day.